Montana Fish, Wildlife and Parks is undergoing a lot of management changes these days. Last month the director retired and the state parks director was dismissed. This month the chief law enforcement officer, Tom Flowers, was told he couldn’t keep his job following an employment grievance ruling. 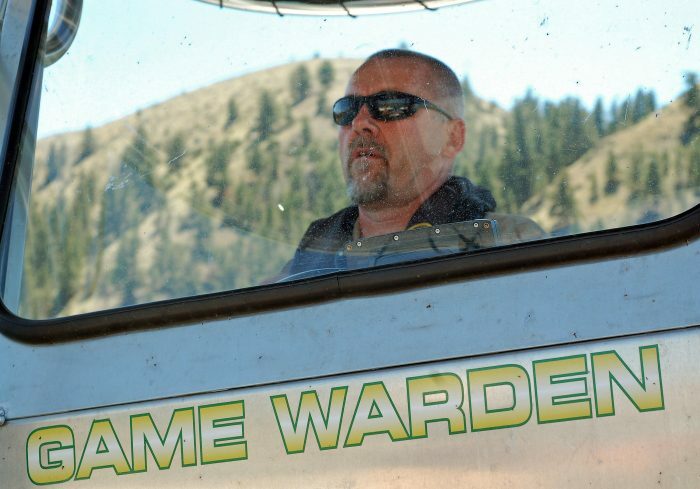 The ruling, which came to light in an FWP memo this week, was the result of another FWP warden, Dave Loewen, filing grievances when he wasn’t hired for the position. A state board that hears such appeals agreed, and order FWP to give Loewen his boss’s job. Where Flowers will land is still to be determined. To read more about the complicated and unusual case, check out my story in this week’s Billings Gazette at http://bgz.tt/zrwvf.